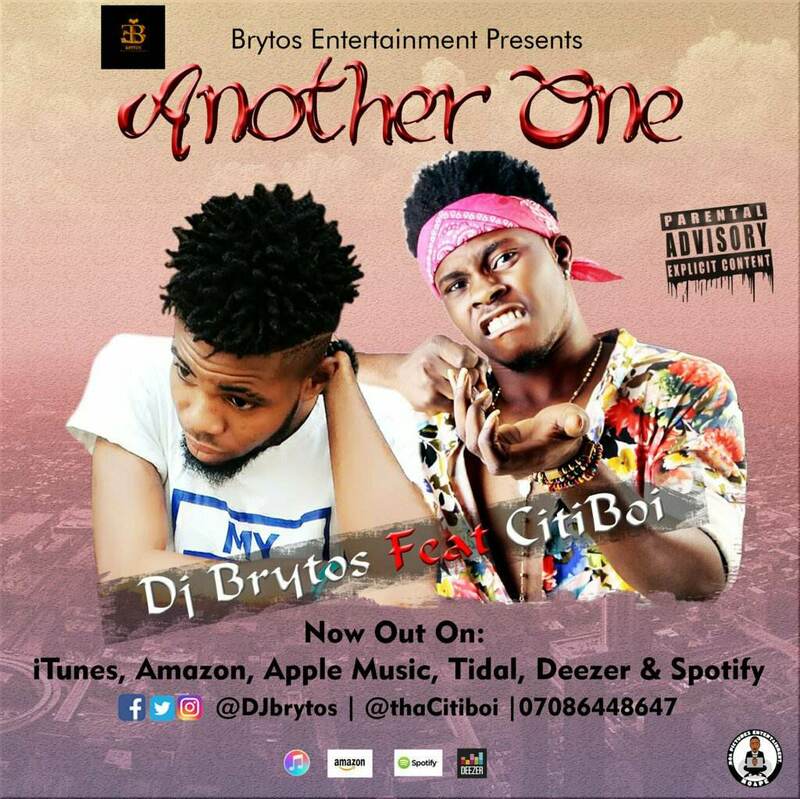 Here's another one for the road as Lagos based Nigeria fast rising Video Disc Jockey 'Undisputed VDJ BRYTOS' hires the talented ace music producer/rapper 'Citi boi' to dish out a new single entitled "Another One". The afro-pop dance hit was mixed & mastered by Citi Boi. Self acclaimed Nigeria number 1 Redefined Video Disc Jockey, Brytos' who got nominated in the category of Best DJ at Top Naija Music Award 2017' decides to start the year with this catchy tune loved by all listeners.